Why Discuss choose a best mechanical mod? A best mechanical mod is welcome by all advanced vapors. In this article, we’ll go over what you need to get started, how each composite piece works to fuel your mod, and how that should inform your choice of gear. This part we have mention in article of Vape101: What are Mechanical Mods. If you have had interest learn more detail about the construction of mechanical mods, please follow this link to read. Although to set up a mod you’ll need a few more items, such as wire cutters and tweezers, the initial parts of a mechanical mod you’ll need to buy is a mod, an RDA, an ohmmeter, a charger, a battery, some resistance wire, and some cotton balls. If your RDA doesn’t come with one, get a drip tip as well. 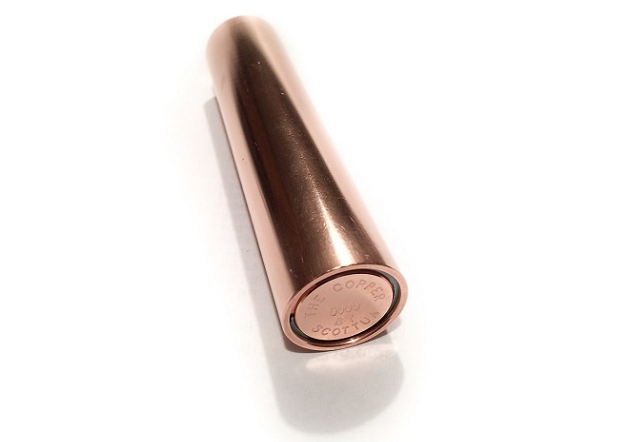 One of the draws of the mechanical mod is its simplicity. When maintained well and used properly, these mods are incredibly reliable. The only circuitry is the tube, a live connection at the top end, a 510 connectors, a ground switch at the bottom of the mod that completes and fires the vape when the switch is pressed. The distinct lack of electronics in comparison to the majority of variable voltage devices is the primary draw of mechanical mods. The lack of limitations imposed by a chip or regulatory controls allows the user to set up, build and modify their vape to perform to their own precise specifications. If you want the Tyson of throat hits, cumulous clouds or gourmet flavours, with a mechanical mod you can tailor the parts and pieces of your mod to create whatever experience you prefer. With every piece made from materials with as low a resistance yield as possible, and because the battery power is accessed so directly, each composite part of your mod, such as coil build and atomiser used, has an influence over the type of experience you have using your vape. 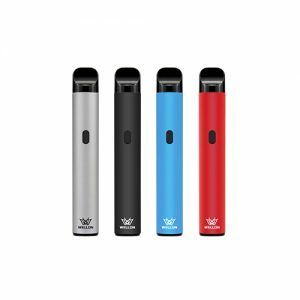 If you have any question about How to Choose a Best Mechanical Mod, please do not hesitate to ask Wellon vape experts. Previous PostHow Does Advanced Vapors Choose a Best RDA?